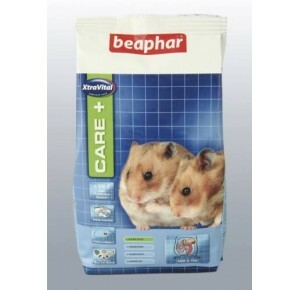 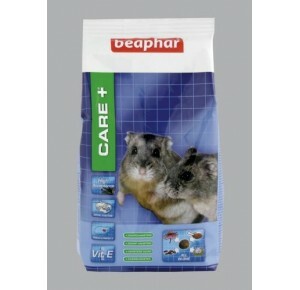 is a complete food for hamsters and the only food to be recommended by the National Hamster Council. 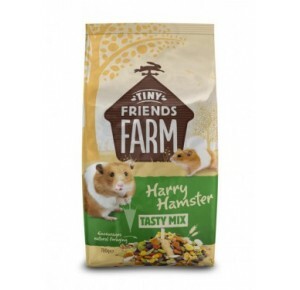 Harry Hamster contains 11 top quality ingredients; including whole peanuts and sunflower seeds to encourage hamsters to forage. 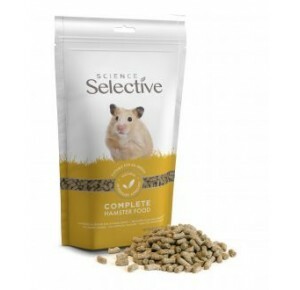 Nutritionally balanced and rich in protein, vitamins and minerals, Harry Hamster improves skin & coat and keeps hamsters healthy. 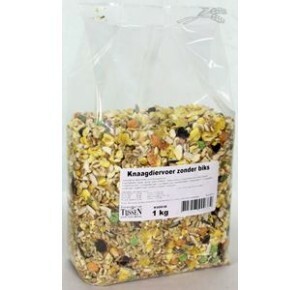 Is a healthy-giving, nutritionally complete food made from high-quality raw materials such as grains, seeds and animal proteins. 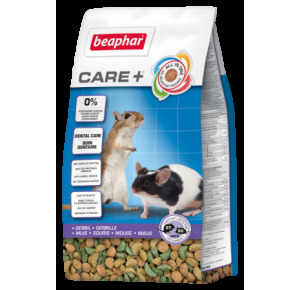 It contains all the vitamins and minerals needed to ensure that your rodent enjoys peak vitality.